Single-level cell (SLC) flash, designed for higher performance and longer endurance, can typically operate between 50,000 and 100,000 cycles. As of 2011, multi-level cell (MLC) flash is designed for lower cost applications and has a greatly reduced cycle count of typically between 3,000 and 5,000. Those numbers refer to the internal rewrites of the flash cells at the hardware level. If a cell is 32 MiB and we do a 3200 MiB write transfer from a computer, the actual write cycles of the flash cells in the SSD internally may be higher than 100, because of the complicated internal storage processes inside the SSD. You can review the “Logged S.M.A.R.T. Data” chart in this example. Another thing to mention before we get to the actual statistics is that the “Power_On_Hours” S.M.A.R.T. attribute is correctly accounted and 100% matches the actual work time span of this SSD drive. We used 40680 power-on-hours in our calculations, because the SSD was “on” a few days before we started using it in production. The device is still in use and working properly. Good deal for the buck, Intel SSD! It struck me that we have another SSD which gets a lot more writes. Categories: Hardware | Tags: Host_Writes_32MiB, intel x-25m ssd, MLC flash, S.M.A.R.T. | Permalink. Mon, 24/Nov/2011: First I contacted Amazon, because this is what Intel’s policy states — contact the OEM provider first. Amazon directed me to contact Intel directly, so I sent them an e-mail. Tue, 25/Nov/2011: 24 hours passed and I got no reply, so I decided to try the Chat support by Intel. I had to wait until it was North America work hours time; before that Chat support was unavailable. My chat with the US chat support representative was quite unhelpful — they stated that they have no idea which support center is handling my request, because I am from Europe, and they are the North America support center. So I had to wait for an e-mail reply, or try to call the EMEA support centers by phone. It was late at night here in Europe, so I decided to wait. Wed, 26/Nov/2011: Got reply by e-mail from the EMEA support center. We exchanged some e-mails. Thu, 27/Nov/2011: Some more tips and communications with the EMEA support member. They finally decided that I won’t be able to fix the SSD drive myself, and it should be replaced. I received a Standard Warranty Replacement (SWR) order number along with instructions on how to send the defective SSD disk to Intel. Fri, 28/Nov/2011: I shipped the SSD drive via DHL, as instructed. The DHL delivery was paid by Intel! Mon, 31/Nov/2011: DHL delivered the package to the RMA center of Intel. It took 3 days. Tue, 1/Oct/2011: Intel shipped back a package via DHL. Wed, 2/Oct/2011: DHL delivered the package to me. It took 1 day — it seems that Intel used an express DHL delivery option! 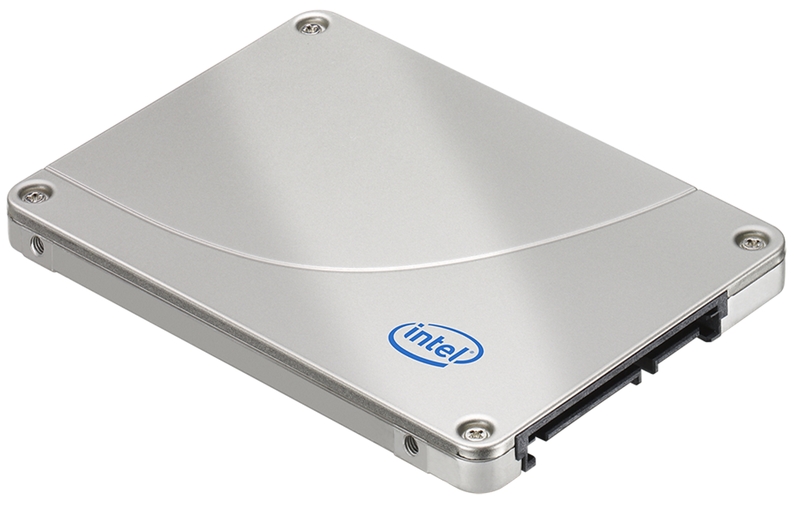 Categories: Hardware | Tags: intel rma, intel support, intel warranty, intel x-25m ssd | Permalink.